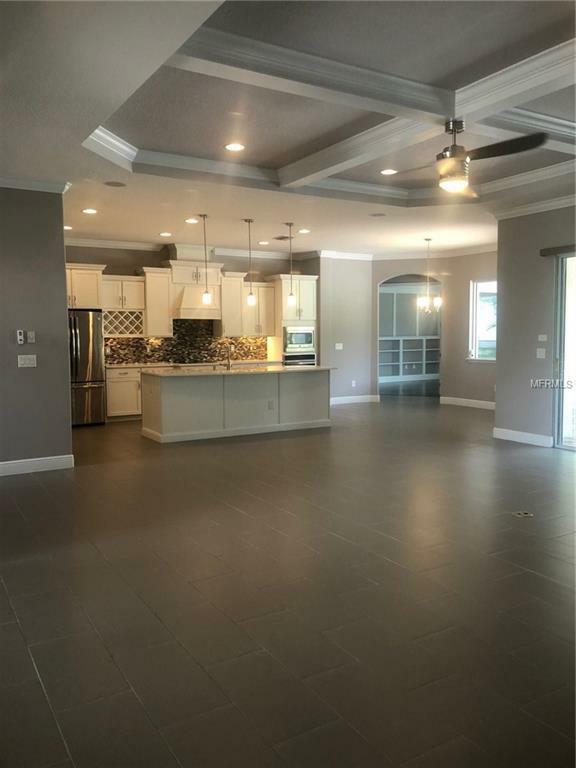 Former DR HORTON Lory model home with as many upgrades as you can imagine. This gorgeous home offers an open floor plan with crown moulding throughout the home and tray ceilings. 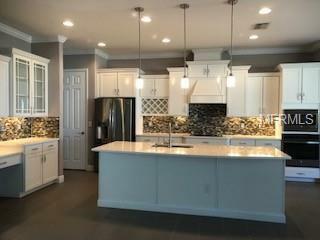 The gourmet kitchen has quartz counter tops, wood cabinets, stainless steel appliances and also has a huge walk in pantry. 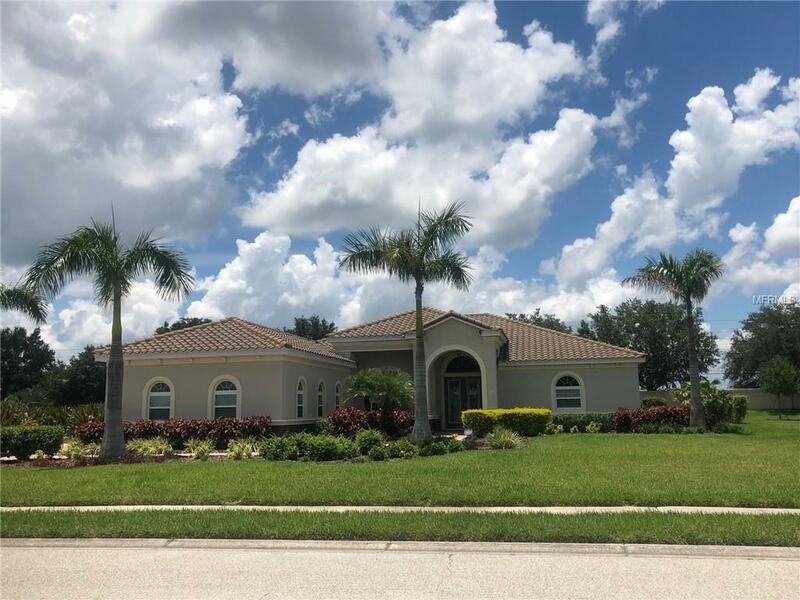 Walk through the double doors into your master bedroom which is located one side of the house with 2 custom design walk in closets, and an enormous master bathroom with a walk in shower, garden tub, dual sinks, quartz counter tops and a spacious linen closet. The two additional bedrooms with walk in closets, and the bonus room are located on the other side of the home with 2 full bathrooms. This model home offers a 3 car side load garage with a paver driveway. There are NO CDD fees, low HOA fees, top rated schools and a community park and playground. 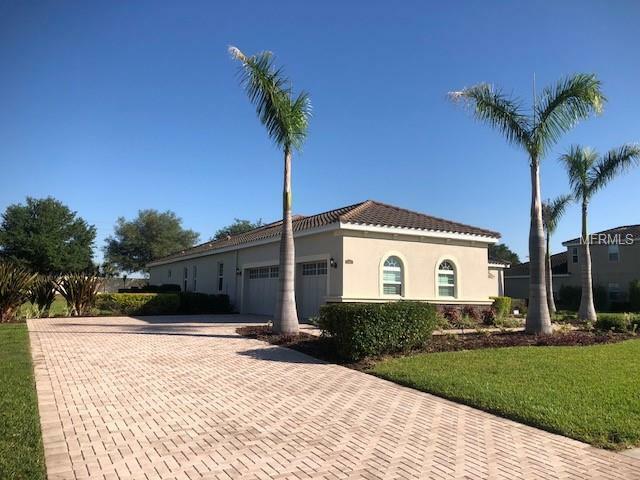 Enjoy your 1/2 acre, peaceful lot out east while still being in close distance to Sarasota, Tampa, St.Pete, shopping and the most gorgeous beaches in Florida! Come by for a showing today and see for yourself, pictures dont do this beauty justice! Listing provided courtesy of Good Choice Realty Inc..